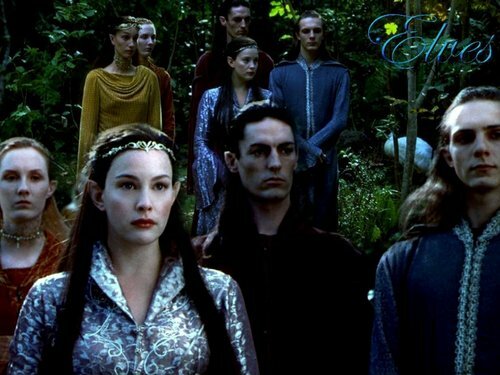 Elves. . HD Wallpaper and background images in the লর্ডস্‌ অব দ্যা রিং club tagged: arwen liv tyler rivendell. 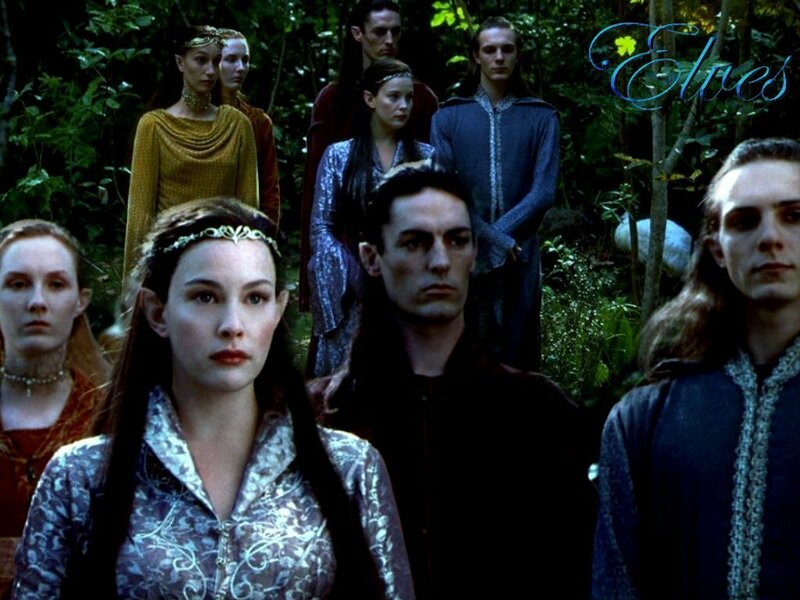 there are three blue guys.